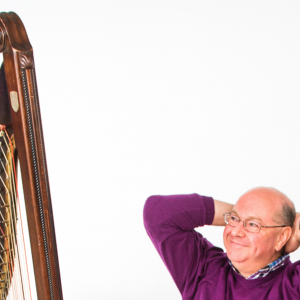 Harp Revelry is a community harp event for families, concert goers and harpists, the National Instrument for all, the harp for EVERYONE to enjoy! 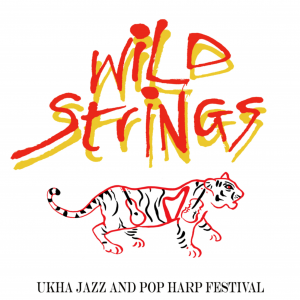 This year with Harpists Diego Laverde Rojas and Shelley Fairplay. 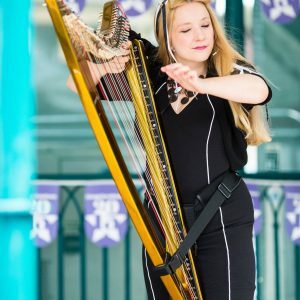 Come and join us on 10th February 2019 for a day exploring and enjoying the National Instrument of Wales at the beautiful venue, Insole Court in Cardiff, 10.30am to 4.30pm for workshops and 5pm-6pm for concert. Book your ticket(s) to attend, places are limited! Please note, your email reciept will act as your ticket so please print a copy and bring it with you on the day! Please note, your email receipt will act as your ticket so please print a copy and bring it with you on the day!